You are viewing all posts published for the month of October, 2015. If you still can't find what you are looking for, try searching using the form at the right upper corner of the page. Nutrition, toxins, environment – these are some of the issues you might consider when envisioning the ideal meal. But what about attention, appreciation and how we think about food? And how does one create the ideal meal consistently? 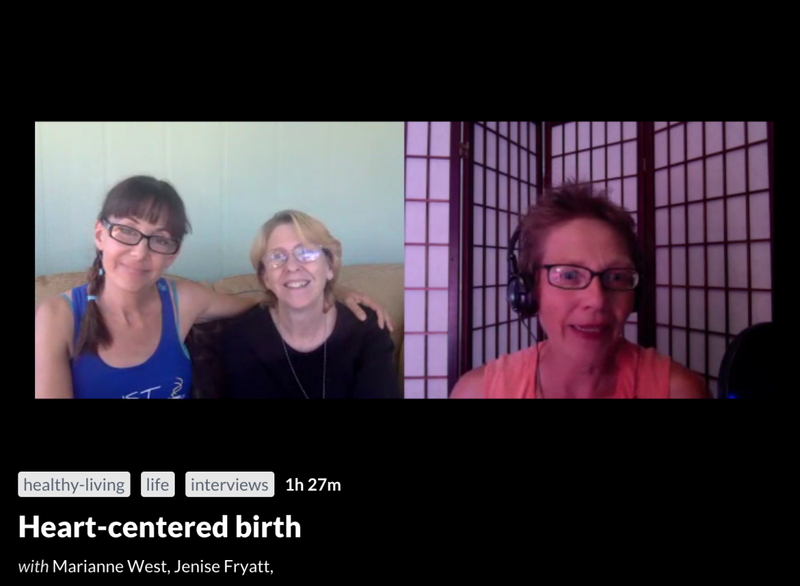 Jenise Fryatt, Marianne West and Brad Rowland opened up a discussion about this interesting topic with participants on the live streaming platform Blab and got some thought provoking insights. 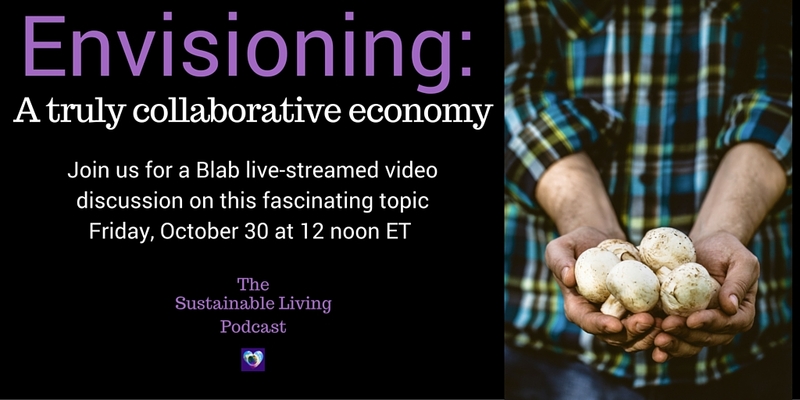 What is your vision of a truly collaborative economy? Interview with Courtney Walters about living in a sustainable community and her business importing sustainably grown coffee. Marianne interviews Courtney Walters of U.W. Trading Company. 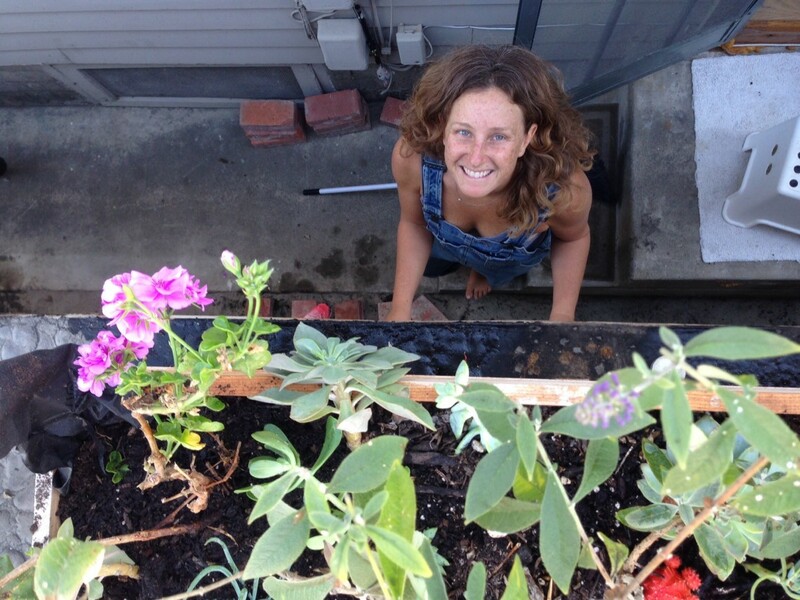 Courtney lived in a sustainable community in Peru. Meditating in the jungle made her realize that community is very important to her and that her place is San Diego. But she brought her jungle experience to her life in San Diego by starting a coffee importing company supporting farmers in Peru growing coffee in a sustainable way. Learn more about Courtney here. In Mallorca, Spain a group of people, 7 of them youths, wants to study permaculture to find solutions not only for their own future employment, but for the many problems their island faces. EPISODE 13 – Mallorca, Spain, is the home of Meiling Colorado and a group of people, 7 of them youth, who want to study permaculture to find solutions not only for their own future employment, but for the many problems their island faces. In this interview, Meiling and Mandy of PermaMed are talking about Permaculture, what PermaMed has to offer and the initiative of the 7 young people. For more on the project, click here. 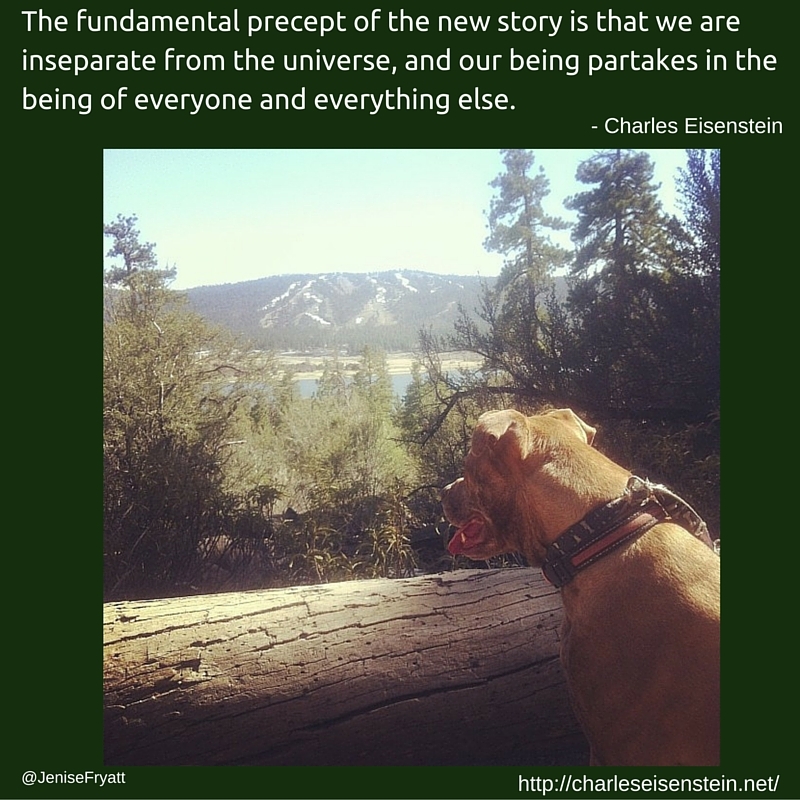 How do we create the world we want if we can’t envision it? The inability to imagine something drastically different is a huge stumbling block for many of us. This week Marianne and Jenise are joined by homesteading blogger Brad Rowland of Highly Uncivilized to discuss the practice of envisioning and its importance in improving our current situation. Brad summarized the key points brilliantly, here. 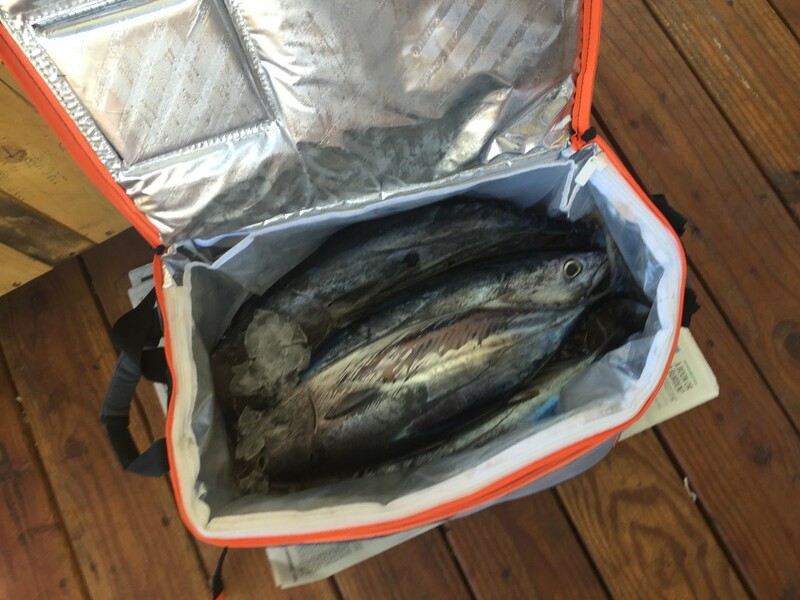 A Gift of Fish – What Now? 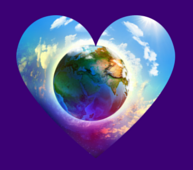 Join the Sustainable Living Geeks!